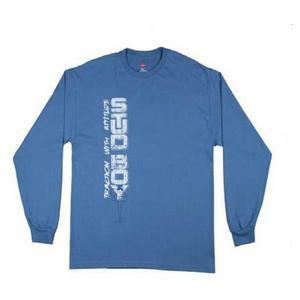 Vintage jersey crew neck knit long-sleeve T-shirt. Classic crew neck collar. Front vintage style print artwork. Internal and external labeling. 100% cotton. 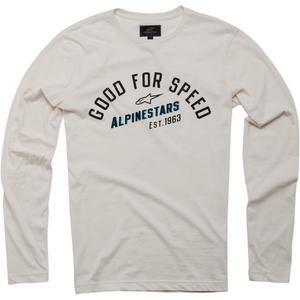 60% Cottton / 40% polyester, 215gsm. 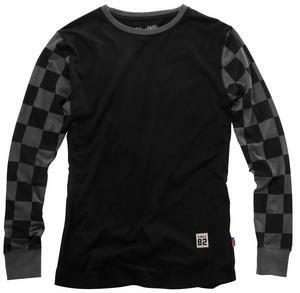 Heritage blocked long sleeve crew knit. 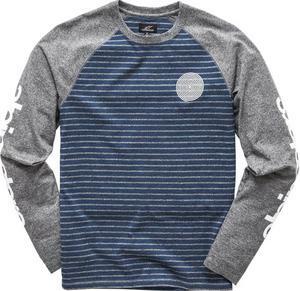 Crew knit with textured stripe body and solid texture raglan sleeves. Printed heritage logo art on chest and sleeves. Rib collar. Premium fit. 100% combed cotton, 4.5 oz.. 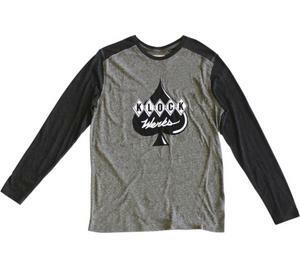 Premium scoop neck long sleeve tee. Officially licensed. 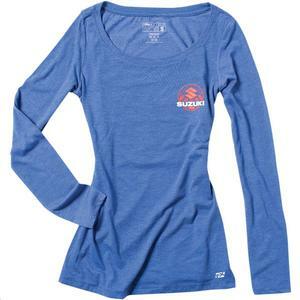 Shell fabric 60% Polyester/ 40% Rayon Bamboo-Tex. 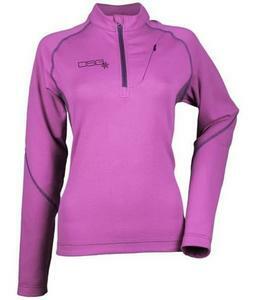 Multi-functional design has UV protection and wicks moisture away. 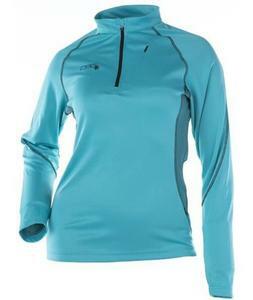 Good for multiple outdoor activities. 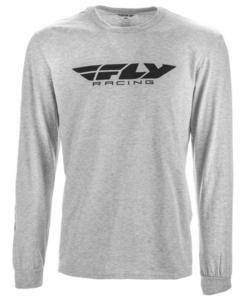 Gray and black color blocked long sleeve with Klock Werks logo printed front and center. High-quality screen printing in black and white. Klock Werks kustom logo tag on left hip. 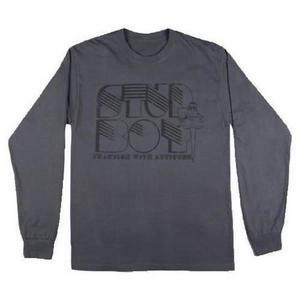 Stud Boy Long Sleeve T-Shirt. Warm flannel construction. 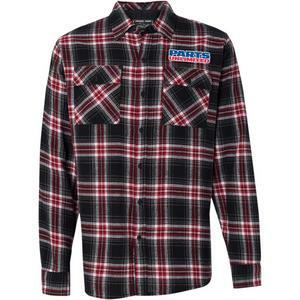 Plaid flannel shirts are 4.5 oz. 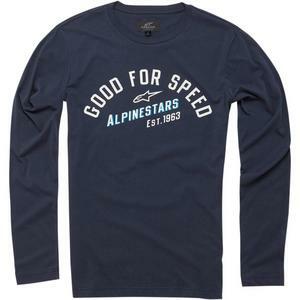 100% cotton; solid flannel shirts are 5.4 80/20 cotton/ polyester. Button front with two front button chest pockets. Embroidered patch above left chest pocket.